Former South African coach Ted Dumitru has passed away at the age of 76. It was announced on Thursday afternoon that the former Orlando Pirates, Kaizer Chiefs, Mamelodi Sundowns and Bafana Bafana mentor succumbed to a heart attack. He led Bafana Bafana at the 2006 CAF Africa Cup of Nations tournament in Egypt, where the national team were eliminated in the group stages. According to reports, the Romanian-born 'football scientist' collapsed at Eastgate shopping mall in Johannesburg in the early hours of Thursday, 26 May 2016. Dumitru notably guided the Brazilians and Amakhosi to two South Africa league titles apiece. 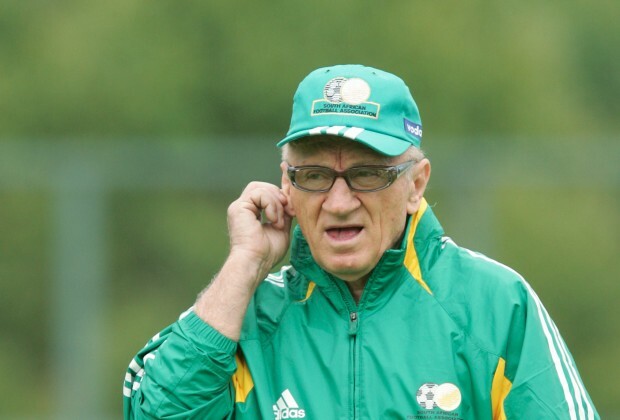 During his time of passing, Dumitru served as an analyst to several football publications and radio stations in South Africa.